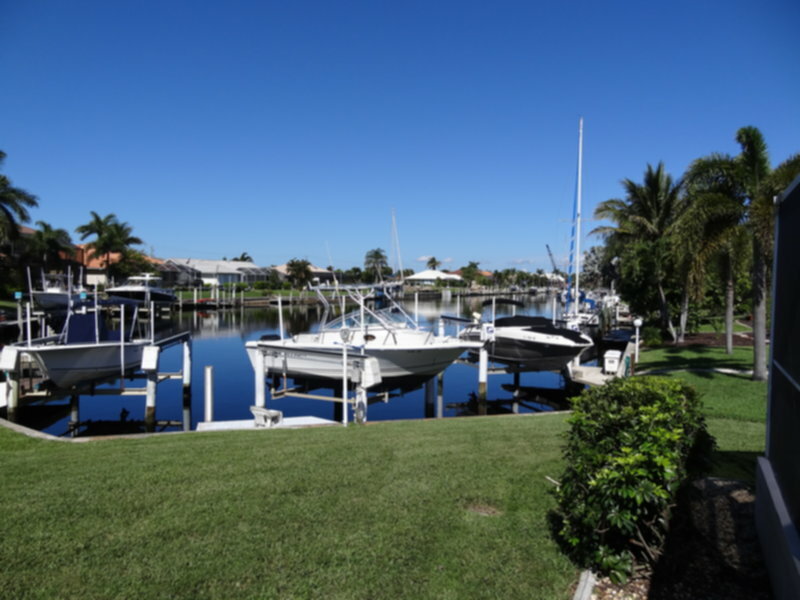 Beautiful four bedroom, three bath single family, waterfront home located in Punta Gorda Isles. Has Direct TV and does have the internet available. Only minutes from Fishermans Village, historic downtown Punta Gorda, fishing, dining and shopping.